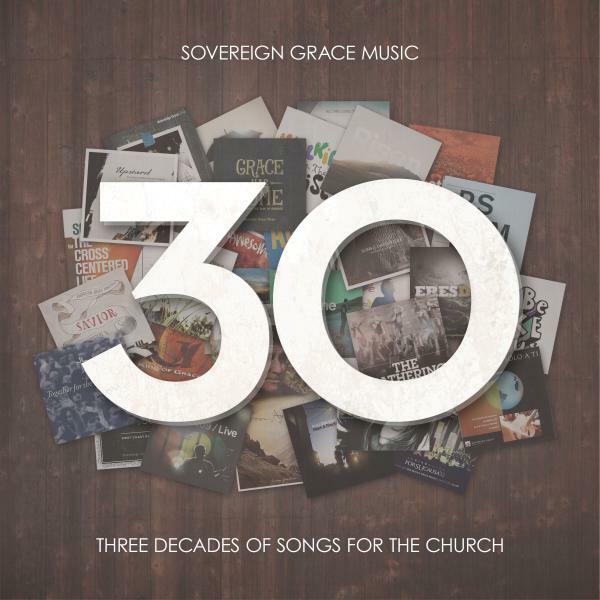 Download sheet music for Now Why This Fear by Sovereign Grace/Soujoun Music, from the album 30: Three Decades Of Songs For The Church. Arranged in the key of Bb, C, B. Products for this song include chord charts, and lead sheets.